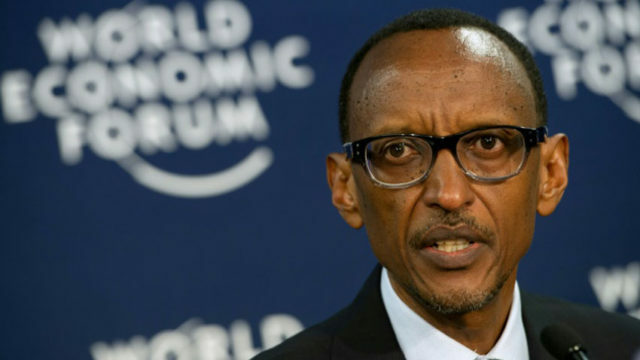 Rwanda’s President and AU Chairperson Paul Kagame. Russian State-owned nuclear group. Rosatom has signed a Memorandum of Understanding (MoU) with the Ministry of Infrastructure of Rwanda for peaceful uses of energy. Meanwhile, Nigerian government is presently working out modalities for the construction of the nation’s nuclear research center and nuclear power plant – with ROSATOM – Russia’s state-owned nuclear energy provider. 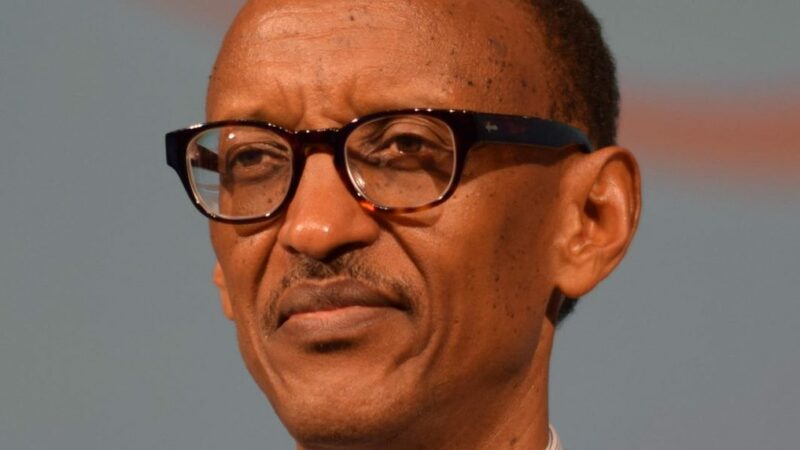 Signed June 22, 2018, the document establishes legal basis for the implementation of bilateral cooperation in a wide range of areas, including the development of nuclear infrastructure in the Republic of Rwanda and the development of programs aimed at raising awareness of nuclear technologies and their applications, as well as the use of radioisotopes and radiation technologies in manufacturing, agriculture and healthcare. Both parties will create joint working groups to identify specific projects within cooperation. Preparation of the framework Intergovernmental Agreement between Russia and Rwanda is expected to be the next step. Recall in October 2017 Nigeria and Russia signed several agreements on the construction and operation of a nuclear power plant as well as a nuclear research centre housing a multi-purpose research reactor. The Nigeria Atomic Energy Commission (NAEC) signed the agreement on behalf of the Nigerian Government; while ROSATOM, Russia’s state owned Nuclear Energy provider, signed on behalf of the Russian federation. This deal was reached after long period of negotiations, with both countries signing their first intergovernmental nuclear co-operation agreement in 2009. Lately, leading African nations have been embracing prospects of adapting nuclear energy to bridge their energy deficits. It is worthy to note, South Africa is currently the only country in Africa with an operational document on nuclear power plant (NPP), which coincidentally produces the cheapest power in South Africa currently.